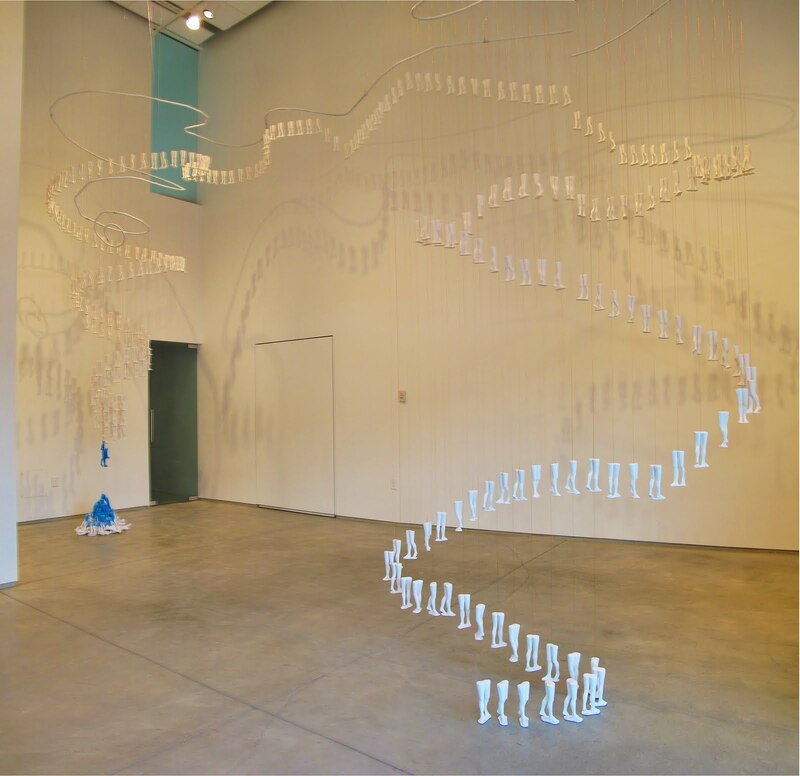 "Mountain of Measure," installation including roughly 360 plaster legs in hiking formation, at Art Association of Jackson Hole, Wyoming, 2010. 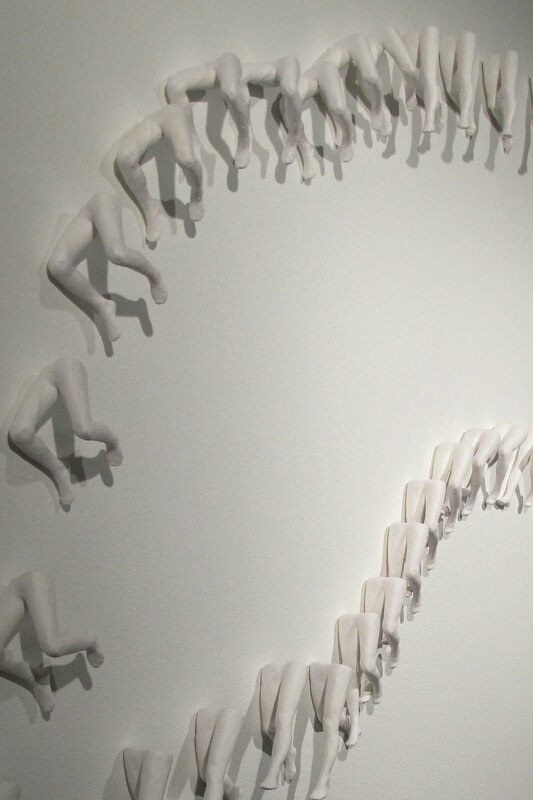 Salt Lake Art Center, 2011. 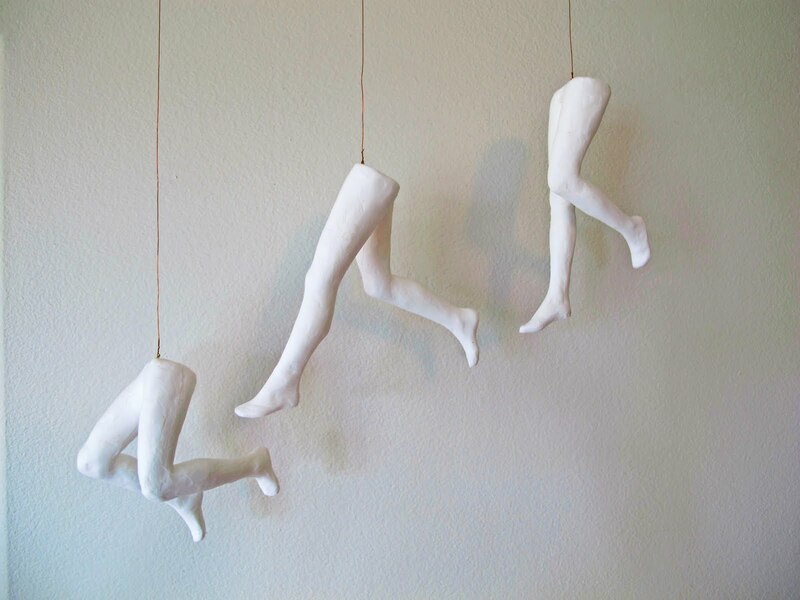 This piece was done for a family who wanted sculptures of their active children's legs.